Southside Paint & Body is a locally owned and operated full-service collision repair center in Corpus Christi, Texas and serving the Coastal Bend. Our goal is to offer affordable services while striving for your complete satisfaction. We work with all makes and models. All of our work comes with a lifetime guarantee. 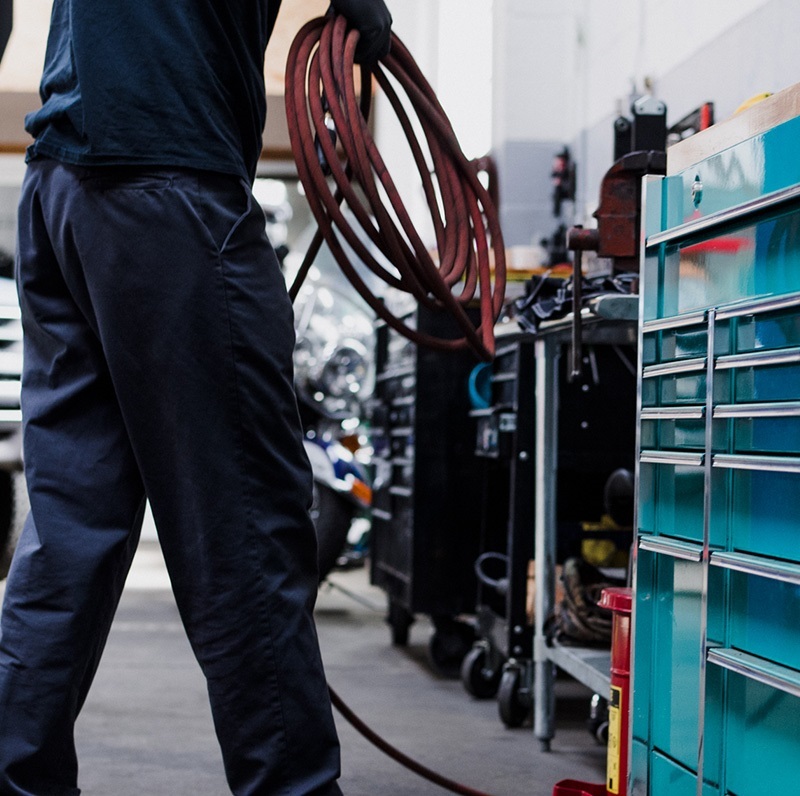 Your vehicle will be worked on by highly skilled professionals. Our attention to detail, combined with the most current equipment in the industry, speeds up the repair process. It is our commitment to our customers to ensure that they are not only completely satisfied but we insure that they have a stress free experience. Your safety is our concern. Our trained and professional technicians will perform high quality work to get your vehicle back to OEM standards. 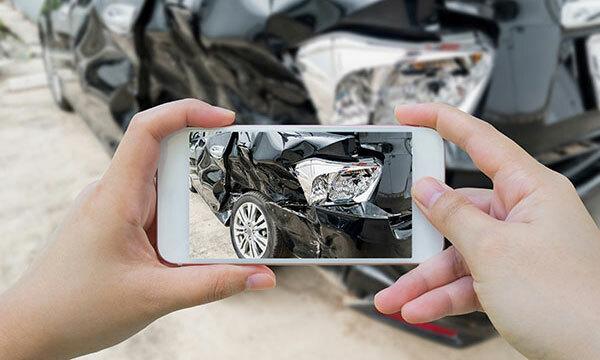 Working with your insurance company—we act as your advocate—working to restore your vehicle to the manufacturer’s specifications. 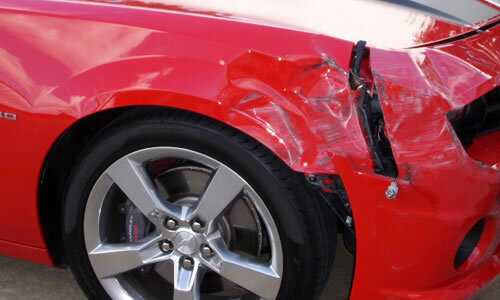 Whether you have just been involved in a heavy collision or a fender-bender, our team of trained experts will do their very best to restore your vehicle to the manufacturer’s specifications and give you a stress-free experience. 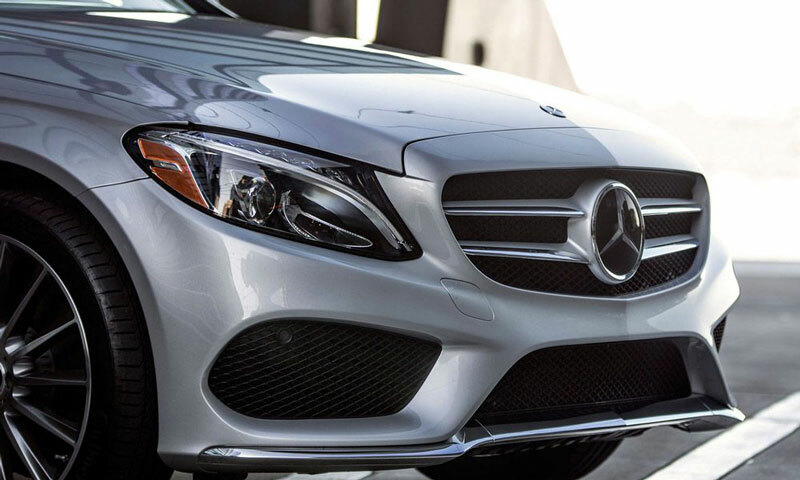 We know that your Mercedes-Benz was intended to be a life-long investment, and we intend to keep it that way. Southside Paint & Body is the only certified Mercedes-Benz Collision Repair Center in Corpus Christi.